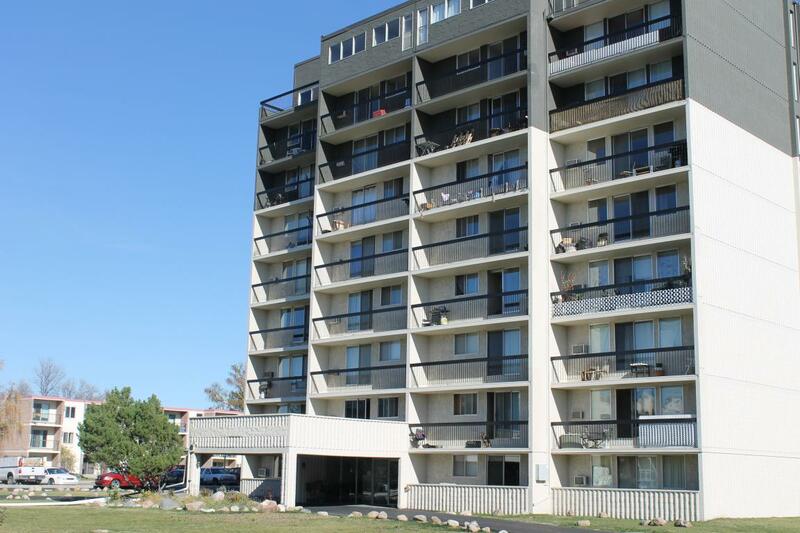 Cumberland Towers offers newly renovated 1 and 2 bedroom suites that include all utilities are pet friendly. Just down the number 5 is a Walmart Supercentre, Supercentre, Costco, Best Buy, Home Depot, and Canadian Tire. Also near the building is a Boston Pizza, Smitty's,Montana's,Quiznos, McDonald's, Arby's, Starbucks, and Wendy's.